Samsung ha ampliado su gama de tabletas con una propuesta muy similar a la anterior. La serie Tab sigue manteniendo el nivel de gama media, pero en este caso lo hace con un diseño más delgado y ligero. El dispositivo cuenta con la última versión de Android y algunas funciones especiales de Samsung. Además su perfil técnico está bastante equilibrado, esperemos que el precio también vaya en esta misma línea. Strangely enough, the SIM card isn’t just for data: you can also make phone calls, making this the biggest phablet we’ve ever tested. 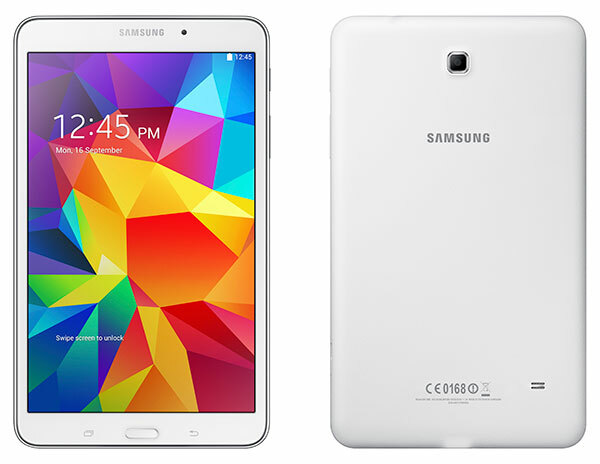 The Tab 4 is aimed price-conscious end of the market as opposed to the Tab S, which is Samsung’s flagship tablet. Even though the Tab 4 8.0 is cheaper than the Tab S and Tab Pro tablets, it’s expensive compared to its rivals. You can save a few quid by opting for the Wi-Fi-only version, but at £240, even that’s £60 more than the excellent LG G Pad 8.3. It’s also more than Amazon’s 7in Kindle Fire HDX and Google’s Nexus 7, both of which cost £199 and have far superior screens to the Tab 4 8.0. 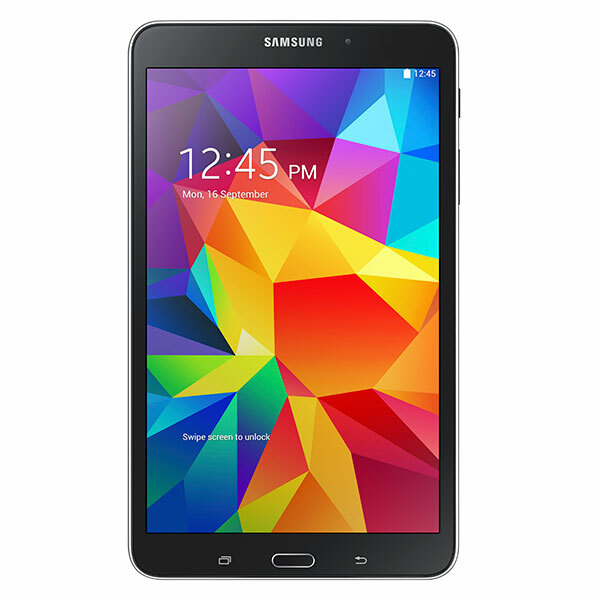 The Samsung Galaxy Tab 4 8.0 is by no means a bad tablet, thanks to fairly snappy Android performance, some useful operating system tweaks and above-average battery life. However, we don’t think it does enough for the price. The Dell Venue 8 Android is cheaper and has a higher-resolution screen, so is our choice for an 8in Android tablet (as long as you're not interested in games). If you’d like to play the latest 3D titles on your tablet and can handle a slightly smaller screen, the Google Nexus 7 remains the model to buy. 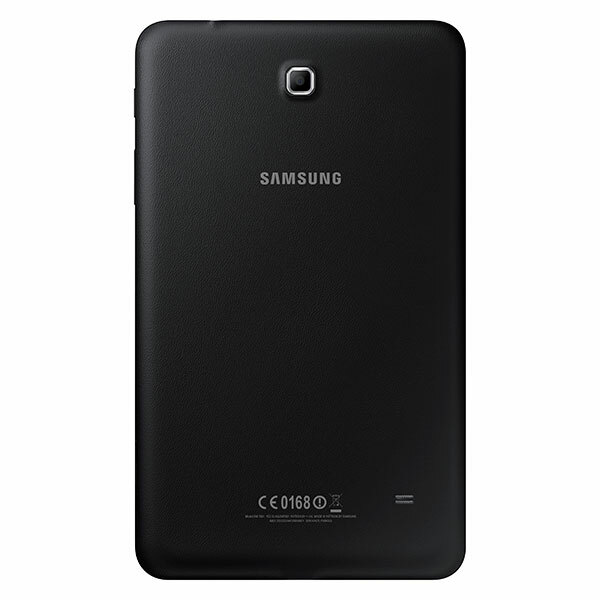 All in all, the Galaxy Tab 4 8.0 has a lot of good things going for it and is worthy of consideration at its price point. 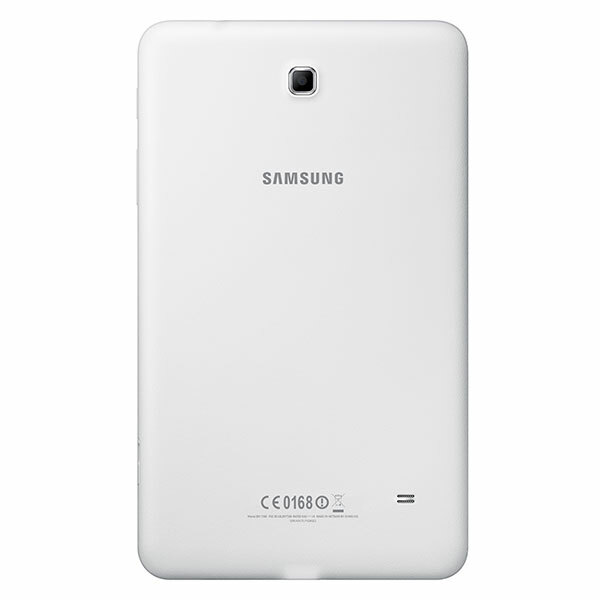 As is the case with many tablets, there are tradeoffs to consider and users will have to decide which features are most valuable, but all in all, the Samsung Galaxy Tab 4 8.0 is a good value for the money. The Tab 4 8.0 comes with a better processor than its Tab 3 predecessor, and while that's nothing to scoff at, the differences basically end there. Before you decide that the Samsung Galaxy Tab 4 8.0 is right for you, I'd strongly recommend that you consider the competition. For only $34 more, you can buy the LG G Pad 8.3, which comes with more RAM, faster CPU, a larger and higher resolution display, bigger battery, and better build quality. It may lack some of the software on Samsung's offering, but as long as it's available at that price point, the Galaxy Tab 4 8.0 just doesn't seem worth the difference in features or performance. The Tab 4 8.0 comes with a better processor than its Tab 3 predecessor, and while that's nothing to scoff at, the differences basically end there. The Galaxy Tab 4 8.0 is a rather average mid-range offering from Samsung that should get you where you need to go, but doesn't have a whole lot to recommend it. 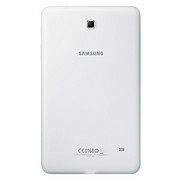 Sumsung needs to make bigger upgrades to its affordable tablet line next year. Samsung's Galaxy Tab line is a case study in "if it ain't broke, don't fix it." Every year brings updated software and a mild hardware refresh, but little that distinguishes it from its predecessors or its peers. It'll suffice for most needs, but the Tab 4 8.0 is an update for update's sake. The LG G Pad 8.3 is the more capable device of the two, and you can find it online for around $300 online or pony up $350 for the pure Google G Pad. 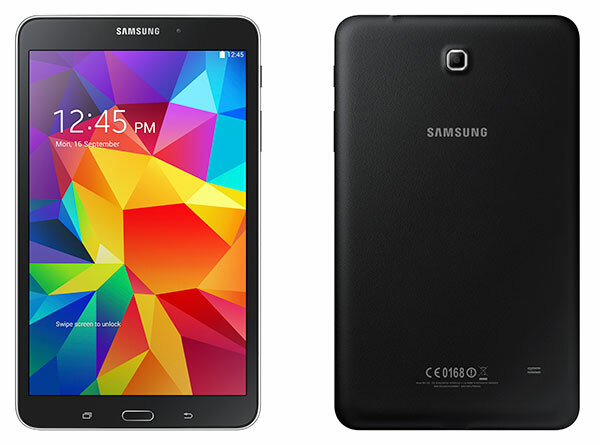 The Galaxy Tab Pro 8.4 is better than the Tab 4 in every way, too, but is much pricier at $400. 0.32 kg: Este peso es un poco alto para un smartphone. Los smartphones con una gran pantalla y pequeños tablets normalmente pesan casi lo mismo.